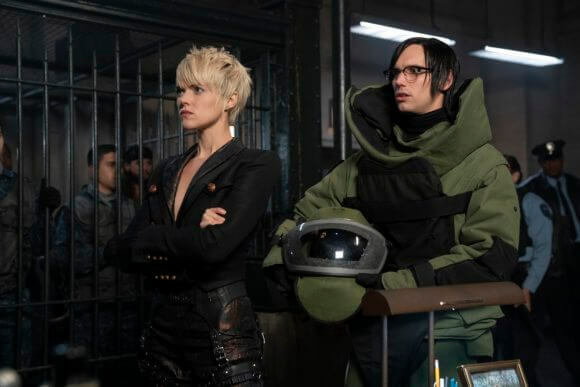 Fox’s Gotham will air an encore of the season five premiere on February 7, 2019 and then return with a brand new episode on Valentine’s Day. Season five episode six titled “13 Stitches” was directed by series star Ben McKenzie. 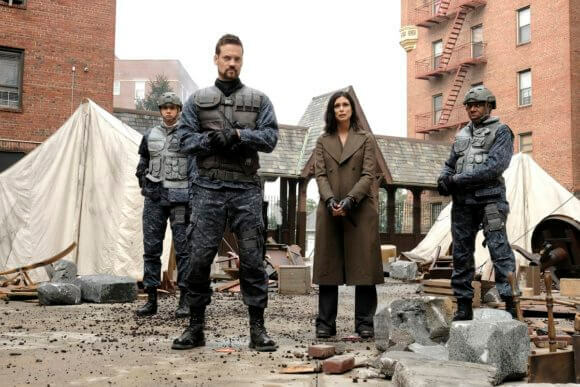 Shane West returns as Eduardo Dorrance, guest starring in a multi-episode arc. The fifth season is currently airing on Thursdays at 8pm ET/PT. 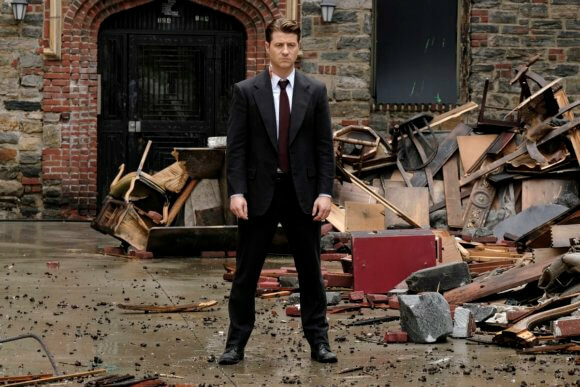 The cast of the comic book-inspired series’ final season is led by Ben McKenzie as Detective James Gordon. 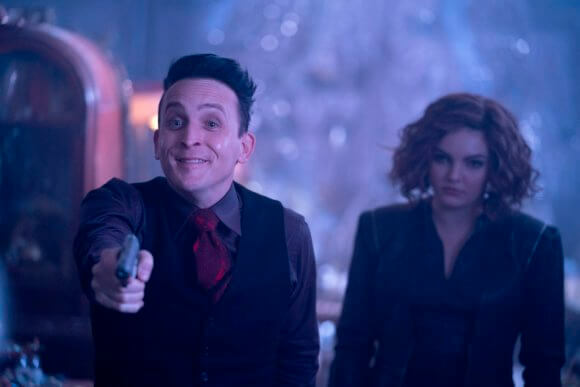 Donal Logue is Detective Harvey Bullock, Sean Pertwee is Alfred Pennyworth, Robin Lord Taylor is Oswald Cobblepot/The Penguin, and Erin Richards is Barbara Kean. 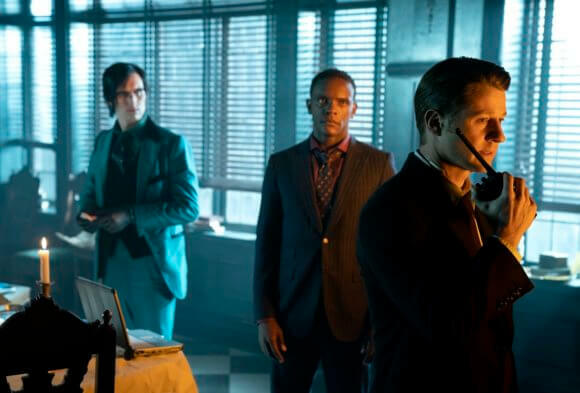 David Mazouz plays Bruce Wayne, Camren Bicondova is Selina Kyle/the future Catwoman, Cory Michael Smith is Edward Nygma/The Riddler, and Chris Chalk plays Lucius Fox. 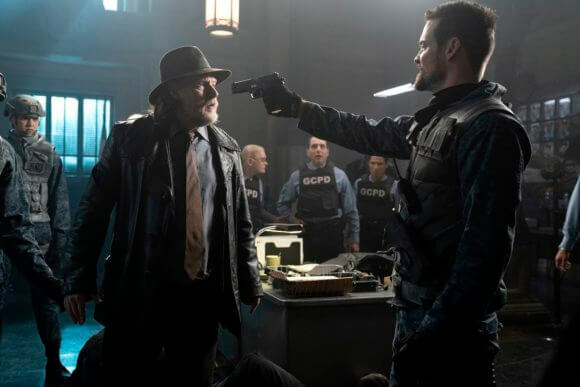 The “13 Stitches” Plot: Gordon assembles an unlikely team to protect Gotham from Eduardo Dorrance (guest star Shane West) and his Delta Force. Just as Lee Thompkins resurfaces, Barbara reveals shocking news that will change Gordon’s life forever. Meanwhile, Selina and Penguin team up to outsmart fellow villain Magpie (guest star Sarah Schenkkan).